Home / HEALTH AND FOOD / Do Energy Drinks Do More Harm Than Good For Athletes? Do Energy Drinks Do More Harm Than Good For Athletes? A study that recently tried to pin down both the negative and positive effects of energy drinks when consumed by athletes had some interesting findings. On the positive side, energy drinks did seem to help improve performance, by in between three and seven percent in most cases. However, the study also shows that athletes who consume energy drinks regularly also suffer commonly from insomnia and nervousness. Energy drinks are becoming more and more popular every year. Once used before training to improve performance, the study shows that athletes are now using them during competitions as well. 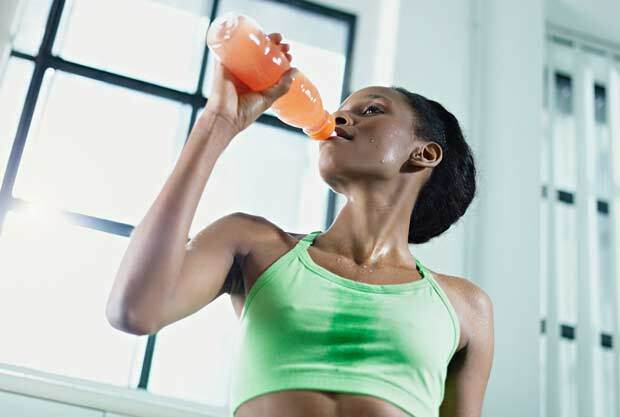 The study finds that 50 percent of athletes are consuming energy drinks during their competitions as well. On the positive side, it was proven in the study that consuming energy drinks helps basketball players jump higher, swimmers swim faster, and they increase hit force and accuracy in volleyball and tennis players as well.